The Lamy Accent collection is available in a variety of finishes, with a choice of barrel and a range of different grips to complement. 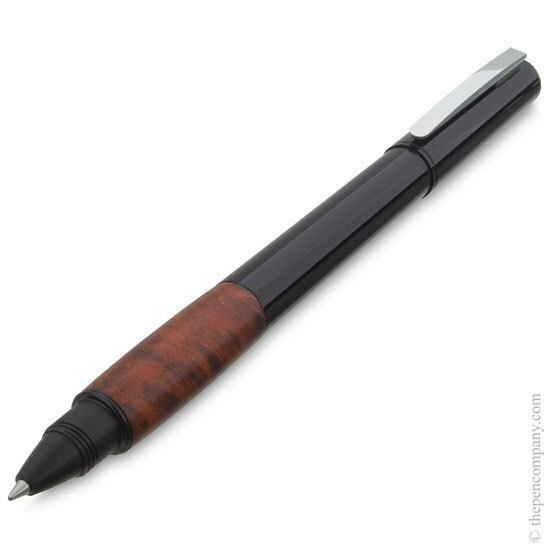 The fountain pens are available with either, 14k gold or steel nibs in a wide range of widths. 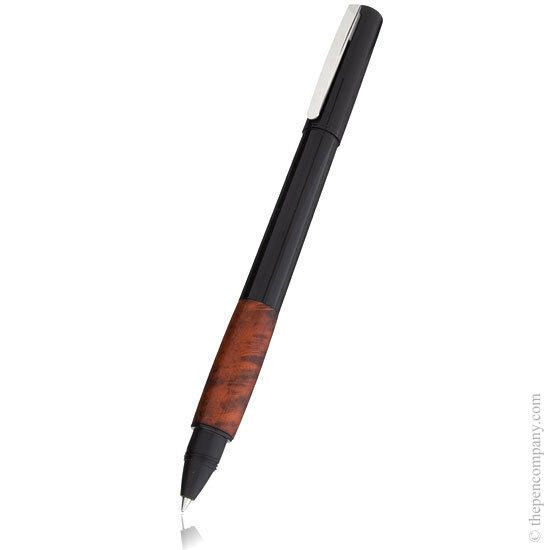 These modern writing instruments exude quality and refinement. 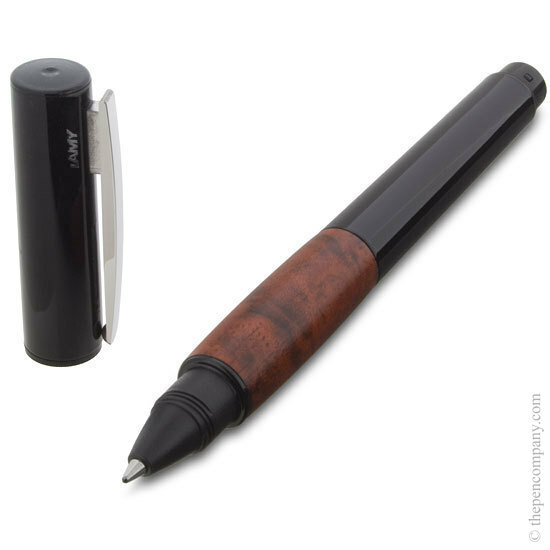 Available as fountain pens, rollerball and ball pens and as mechanical pencils.